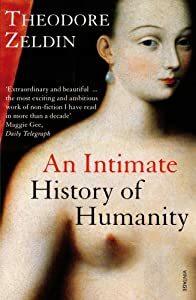 Why is it so rare for me to be understood and believed? Why do more people like my poetry than the potential of my software? When will my idea of Smart Knowledge Portals see the light of day? Who would have thought that CyberHeaven has a gift for me? You’ve won an iPad to celebrate 30 years of Conferencing by the Management Forum. An email confirmed it and the package was delivered on the day I specified! 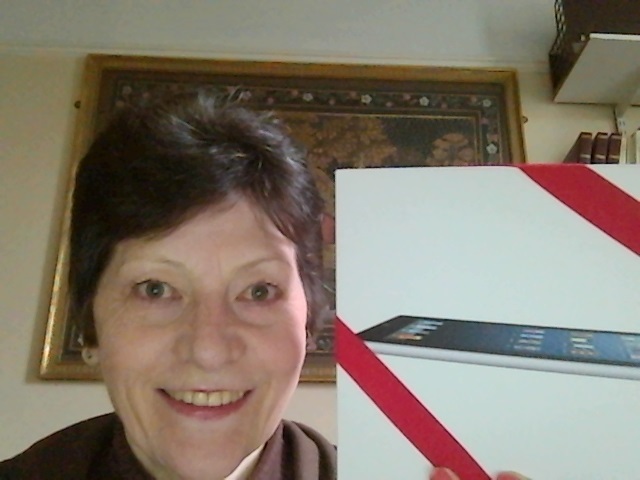 The only ‘price’: a photo of me and the iPad! As I’m over the moon about this surprise gift, I decided to make this blog post as well. the afternoon as part of CEO-CF – an interesting Collaborative Forum (CF) very able to help CEOs by mutually empowering each other. Innocentive is an interesting platform that brings together problem seekers with problem solvers. I’m currently working on the challenge presented by NASA: to measure intracranial pressure on ground and in flight. Hence I am suggesting to use my software to compare and evaluate the three imaging and five other technologies they are using to collect data. Thanks to the many meetings I go to without reporting here, I have also met Simon Dixon who founded Bank To The Future – of which he proudly says that it is run the way that people THINK banks are run! My long standing social life with meaning KNOWS about that! When I started my odyssey of ‘re-visiting mathematics through the eyes of a mature programmer’, I used Microsoft Encarta as a reference library. It did not contain the words ‘dimensional’ or ‘dimensionality’. Wikipedia, however, which has given us an unsurpassed library with access to globalised knowledge told me this morning about the Curse of Dimensionality! I shall now think about a video that mentions the various mathematical insights that flow from dissolving this ‘curse’ and turning it into the blessing of layering complex data. A ‘side product’ is the re-visualisation of images and the resulting automation of image processing. But as a patent agent told me already in 1997, theories can’t be patented; I must create vendible products. I keep having to ask myself: what on earth will attract the funding necessary to program the next step towards Smart Knowledge Portals as ‘marketable products’? What a ‘valley of death’ or ‘cultural gap’ between the academic and the business world! And thus I tried to say it in business speak on this site. I guess the Universe wants me to do more in my social life with meaning before science can catch up with my professional life with zest. And, today I met Prof. Philip Treleaven at UCL who practises ‘academic entrepreneurship’. So there’s hope!